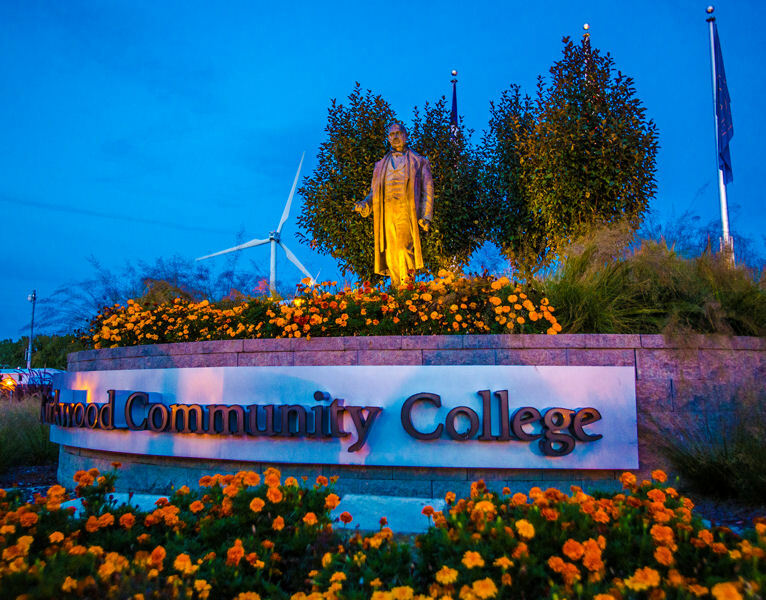 Kirkwood Community College (Cedar Rapids, Iowa) students seeking to obtain water or wastewater operator licenses receive classroom training. Photo courtesy of Kirkwood Community College. If you are licensed as a water or wastewater operator in the State of Iowa — or would like to be — the Environmental Training Center at Kirkwood Community College (Cedar Rapids) could be your one-stop shop for professional development. Kirkwood Continuing Education Training Center students receive training at the Cedar Rapids water treatment facility. Photo courtesy of Kirkwood Community College. To remain certified, operators need to complete between 10 and 20 hours of training, which translates to earning 1 to 2 Continuing Education Units (CEUs) every 2 years. 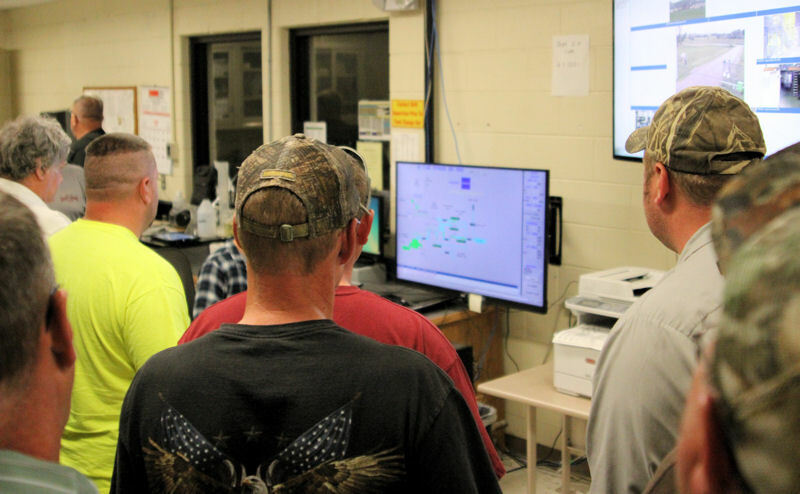 To make the requirement easier to meet, the Environmental Training Center sponsors water and wastewater workshops for operators to upgrade and re-certify at locations around the state. 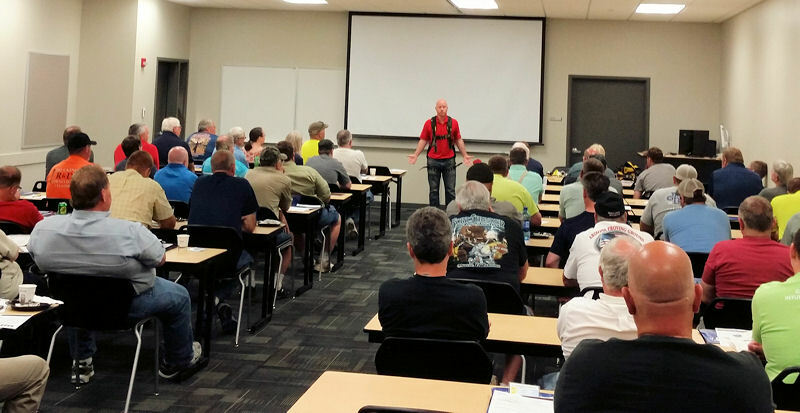 Each workshop lasts from 1 to 4 days and covers specific subjects such as pump maintenance, chlorination chemistry, and worker safety regulations. Water and wastewater workshops at the college provide operators with training needed to obtain and upgrade certifications. Photo courtesy of Kirkwood Community College. The maintenance lab on Kirkwood’s Cedar Rapids campus provides hands-on training in everything from packing a pump to fire hydrant repair. Also, an analytical chemistry lab is completely equipped for water and wastewater monitoring and analysis. The college’s Continuing Education Training Center offers training in water and wastewater treatment for entry-level as well as experienced operators. Photo courtesy of Kirkwood Community College. Kirkwood has classes for beginners as well. Using texts developed by the California State University, Sacramento, Office of Water Programs, Kirkwood offers basic training classes in water and wastewater treatment for entry-level operators. These self-study modules, which can be completed at one’s own pace, are designed to teach basic process operation of water resource recovery facilities. Costs for a typical 3-CEU class is $475. See the list of currently scheduled classes. Registration inquiries should be made to contactce@kirkwood.edu or by calling 319-398-1022. Whether you are a wastewater veteran in search of an online continuing education course or an entry-level employee aspiring to enter the water sector, colleges and universities across the country now offer coursework designed to help. The key is to find the program that works for you. Stay tuned to WEF Highlights for articles featuring these programs. Find the articles by searching for the keyword TrainingCourses. Know a program that you’d like to share? Send it to Jennifer Fulcher, WEF Highlights editor, at jfulcher@wef.org.